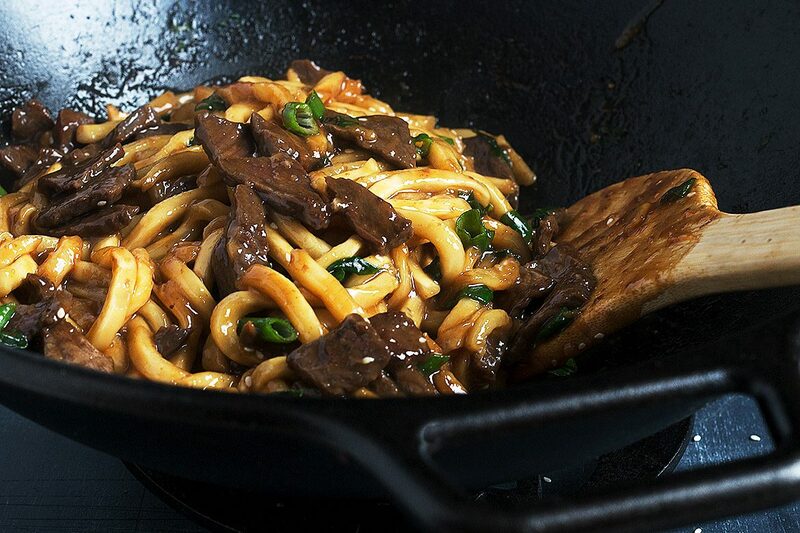 Delicious Mongolian Beef, quickly stir fried with udon noodles for a quick and easy meal that’s ready in a flash! I love Mongolian Beef and it’s in regular rotation in my kitchen. I usually just cook up the beef and serve it over rice. I’ve recently been enjoying it stir fried with udon noodles and it’s been a delicious, quick and easy dinner that I thought deserved sharing. If you’re not familiar with Mongolian Beef flavours, it’s best described as sweet and salty, with distinct notes of both from the soy sauce and sugar. Added to the delicious sauce, are easy to use, shelf-stable udon noodles. These udon need no pre-cooking. Simply add them directly to your hot stir fry and cook until warmed through. 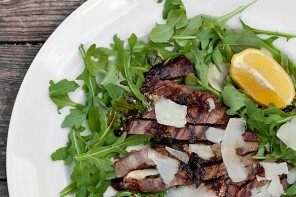 With just a short marinade time, this dish is ready in a flash and a great weeknight meal! This recipe uses soft udon noodles, that usually come packaged in individual, vacuum-packed packets. My brand (President’s Choice) is sold with 4 individual packets that are 200g (7 oz.) each. I love them because they don’t need pre-cooking. Simply add to your skillet or wok and warm through. If you have time or want to start it in the morning, you can also pop your beef and marinade into a ziploc bag and let it marinade in the fridge for several hours or all day. 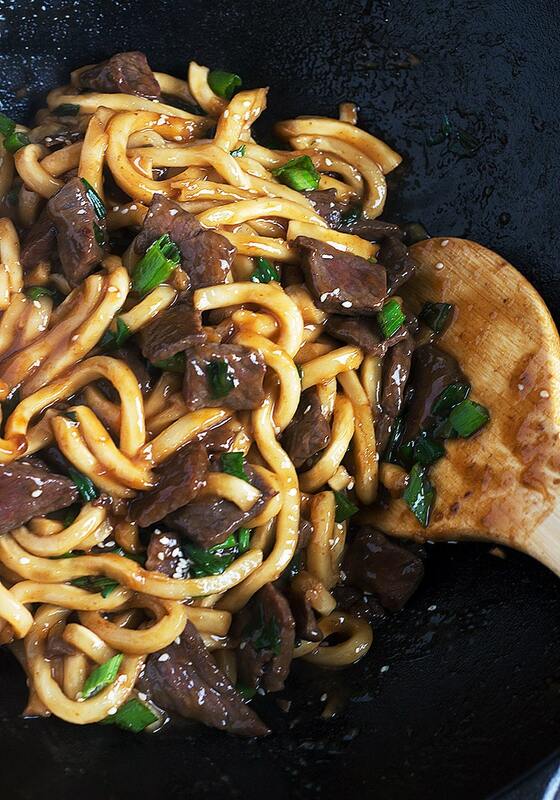 Mongolian Beef sauce is, by nature, on the sweet side. It’s kind of the unique feature of this dish. That said, you can certainly dial back the brown sugar in the sauce a bit if it’s too much so for your taste. (Though I always suggest trying it as written first, then going from there). This is the same basic recipe I use for straight-up Mongolian Beef to serve on it’s own or over rice, if you want to try it that way, as well. 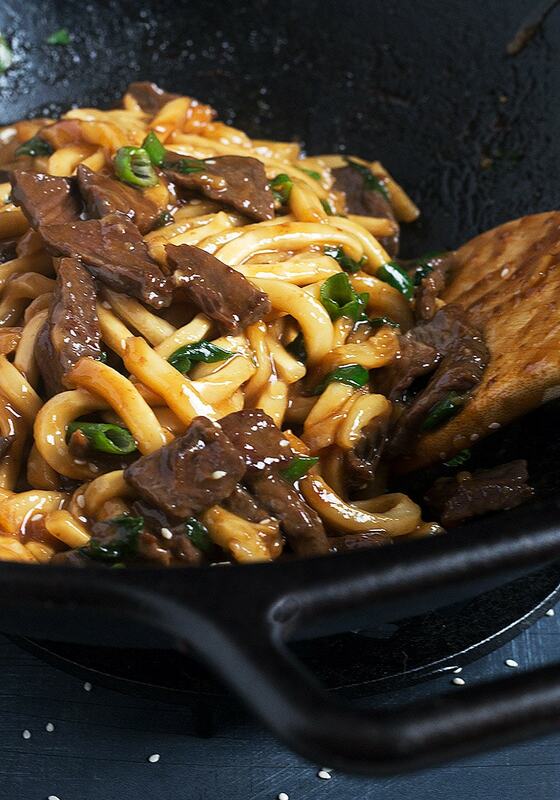 Delicious Mongolian Beef, quickly stir fried with udon noodles for a quick and easy meal! In a medium bowl, whisk together the marinade ingredients. Add beef to marinade and refrigerate for 30 minutes. Meanwhile, whisk together sauce ingredients and set aside. Heat the 2 tsp vegetable oil in a wok or skillet over medium high heat until quite hot. Add the beef strips and cook, stirring, until beef is cooked through. Add the green onion and cook, stirring, until the green onion softens and browns, slightly. Add the sauce and cook, stirring, for 1 minute. Add the udon noodles and stir gently to loosen the noodles, then cook, stirring, until the sauce thickens and noodles are well warmed through. Serve garnished with sliced green onion and sesame seeds. I’m going to look for the soft udon noodles as they certainly make this dish come together in no time at all. It looks great. They do Karen! In my grocers, the shelf-stable udon are in with the dried Asian noodles. I saw this recipe yesterday, shopped this morning, and made it tonight. It was just delicious. Thanks for a great recipe. So glad you enjoyed it, Lisa :) Thanks! Hi Jennifer, this looks so yummy! Can’t wait to make this! Quick question first, should the first ingredient for the sauce say 1 tsp fresh minced ginger? It says garlic, but then garlic is the next ingredient. Thanks ! Yes! Thanks for catching that. Definitely ginger :) Fixed it now. 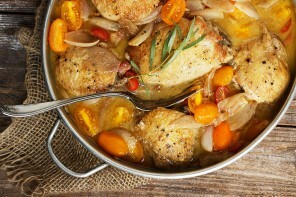 Made this for dinner last night, it was so delish, totally hit the spot! Way better than takeout! Oh wow – look at all those slurpy noodles covered in luscious sauce! 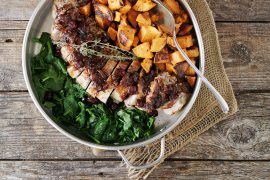 Great recipe Jennifer – my kind of meal! I love udon noodles and the sweet sauce sound terrific. Looks so good! 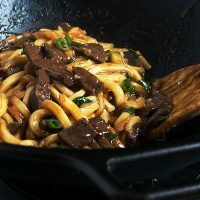 I love udon noodles (too much) and would love to try your Mongolian beef version with them – cannot stop looking at this scrumptious dish! We’re going away for the weekend, but I’m already looking forward to making this next week! YUM! I’ll always choose Udon noodles above rice, love that you swapped them. This looks amazing! Dinner soon! I want to reach into my screen and grab a plate of this Jennifer! It looks simply mouthwatering! Mongolian beef is definitely a favorite around here too! And I absolutely LOVE udon noodles – they are just so slurp-tastic! Needless to say, I NEED to make this for dinner ASAP! I’m drooling and honestly wish I had this for breakfast!